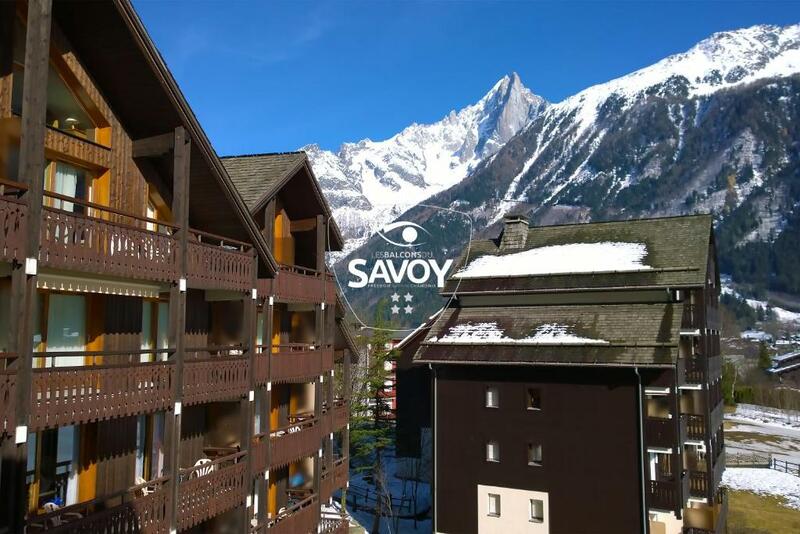 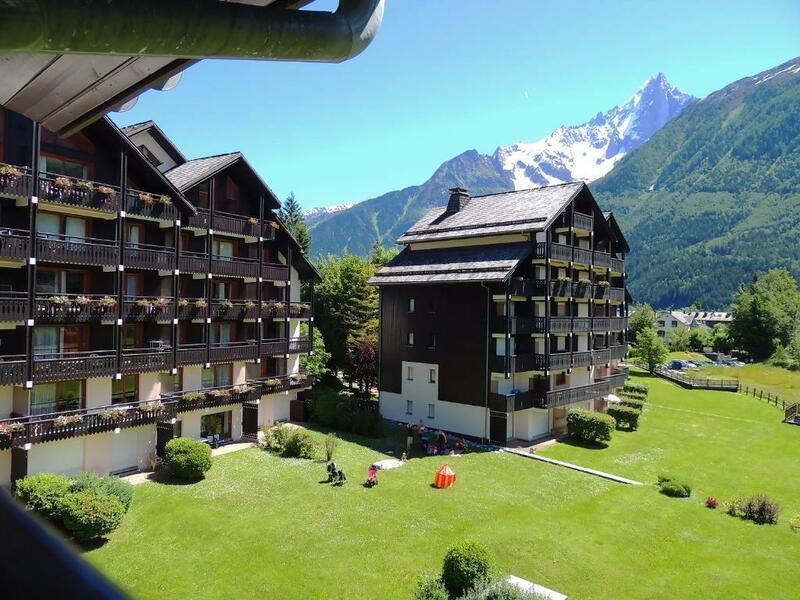 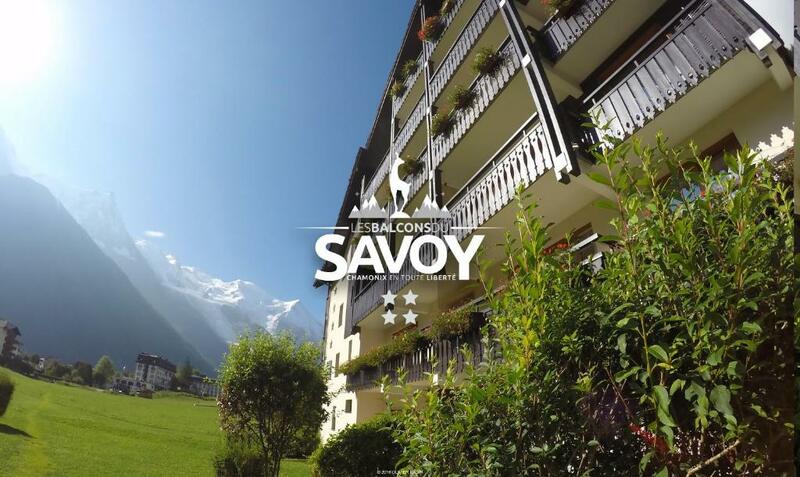 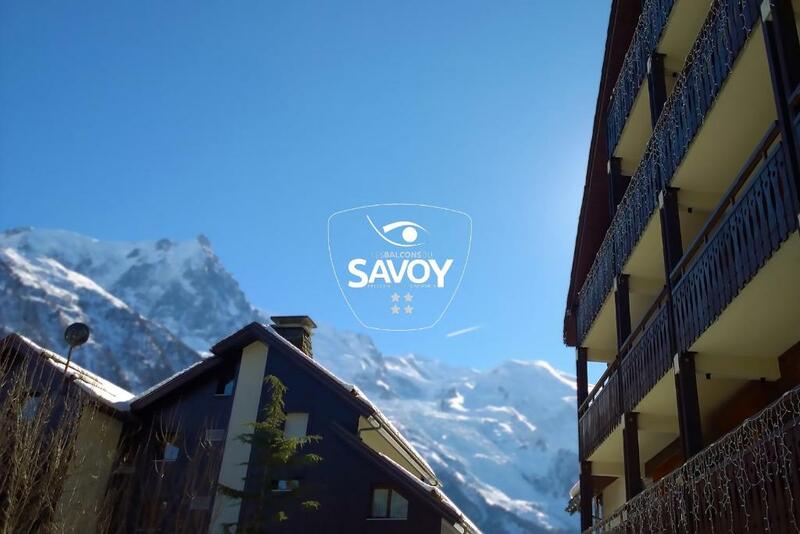 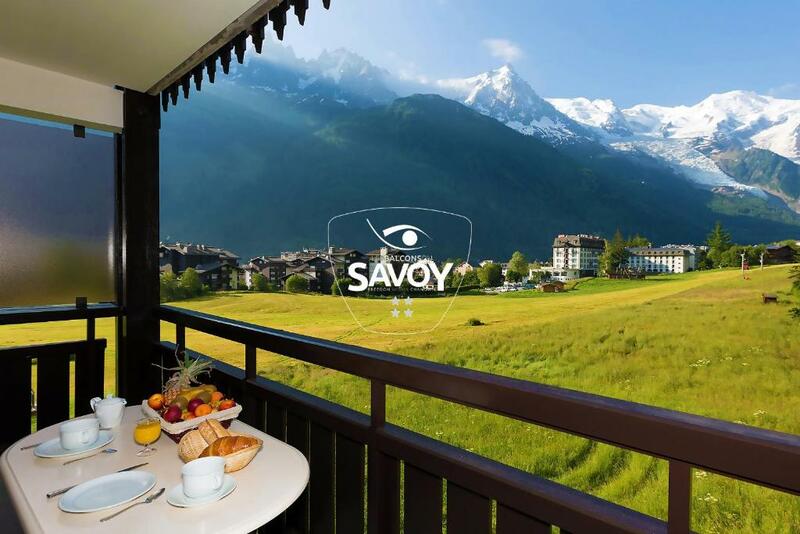 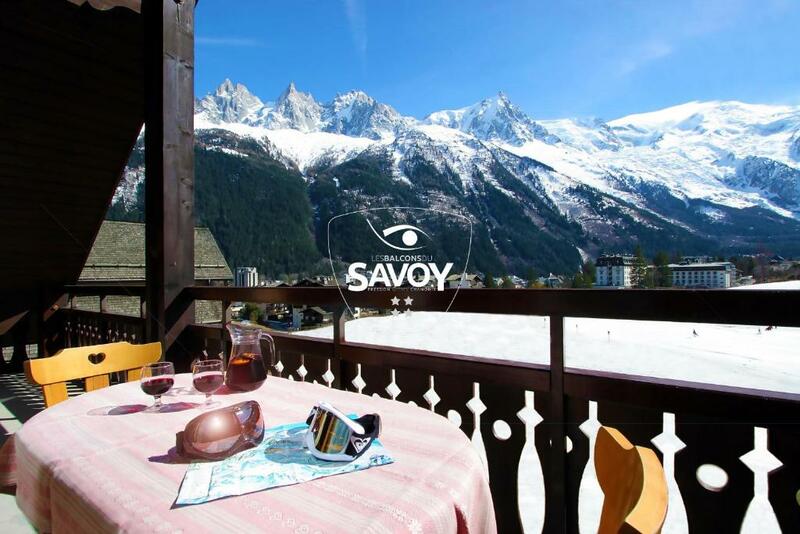 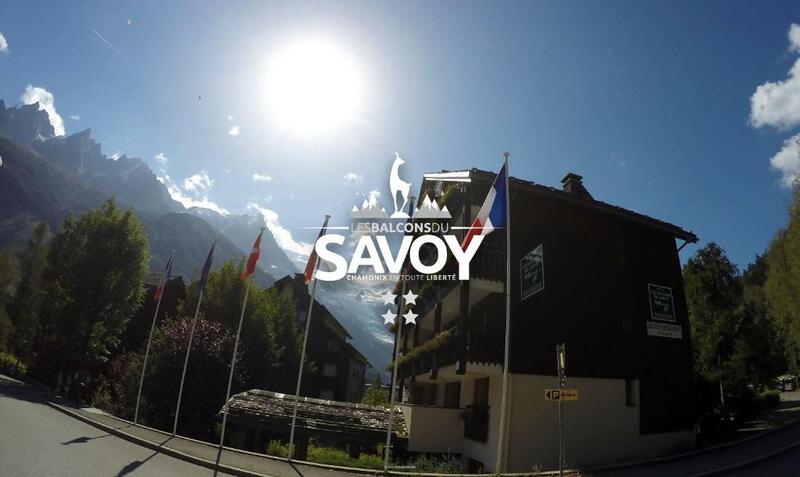 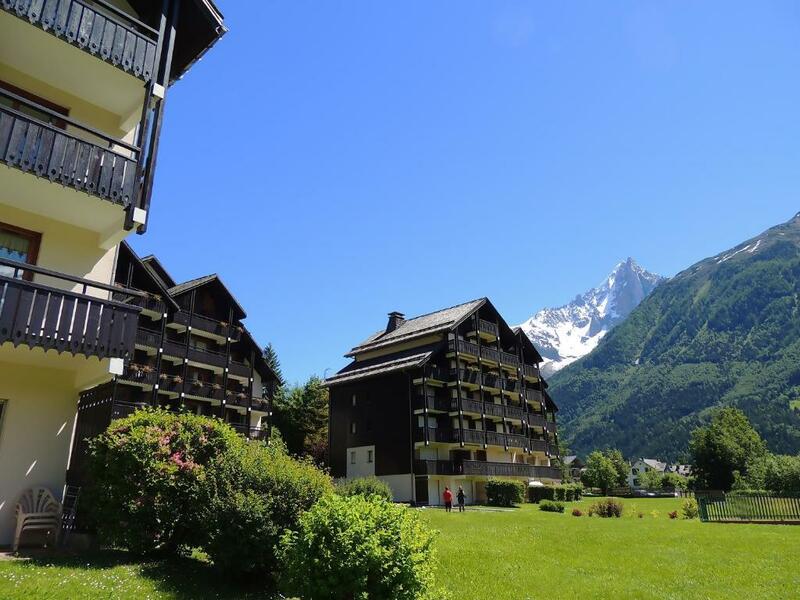 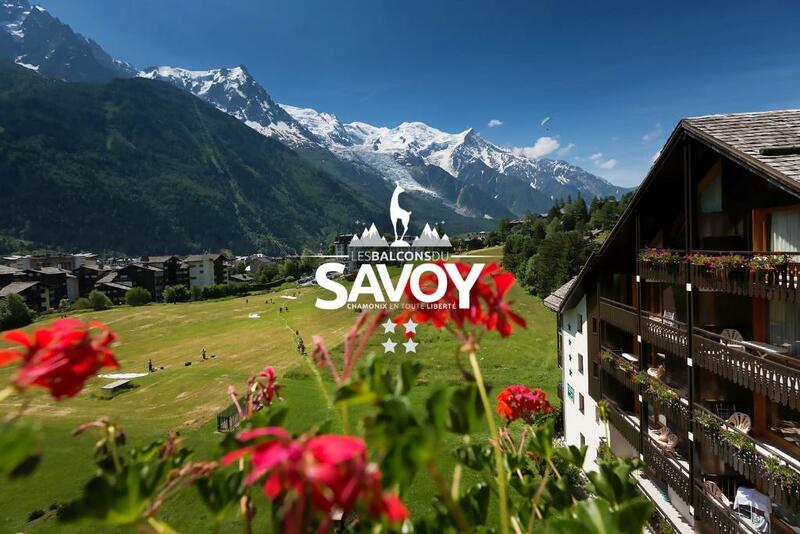 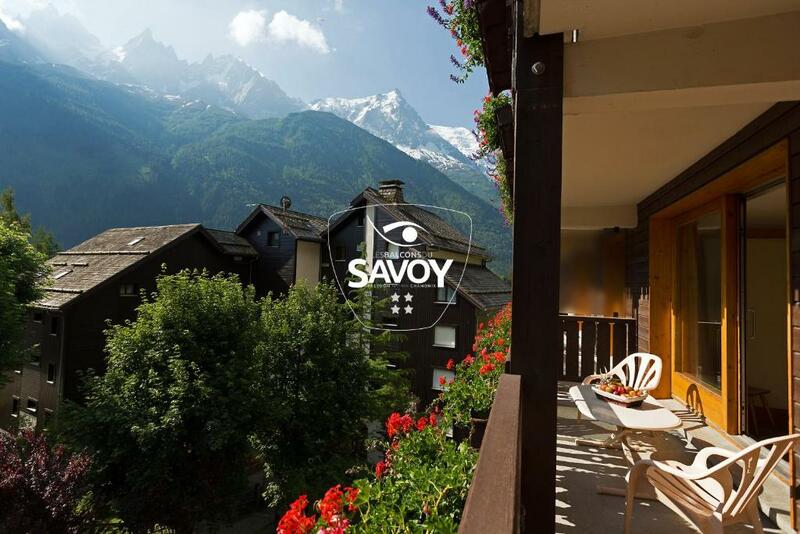 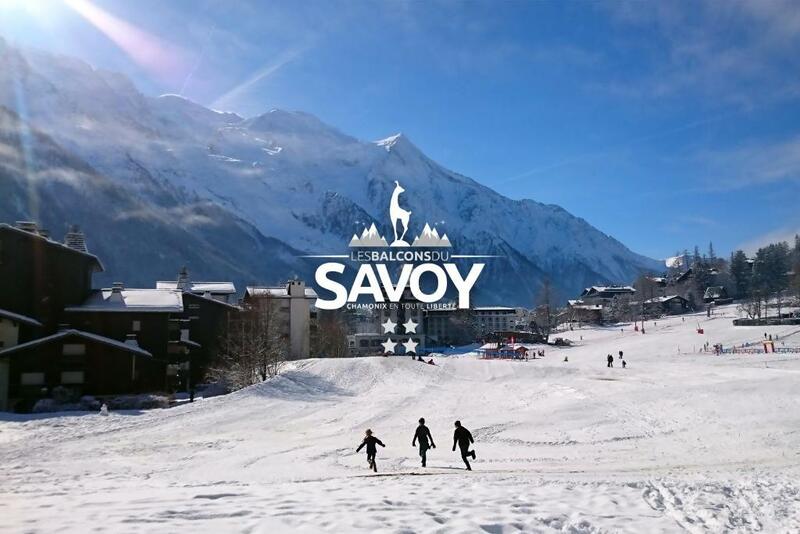 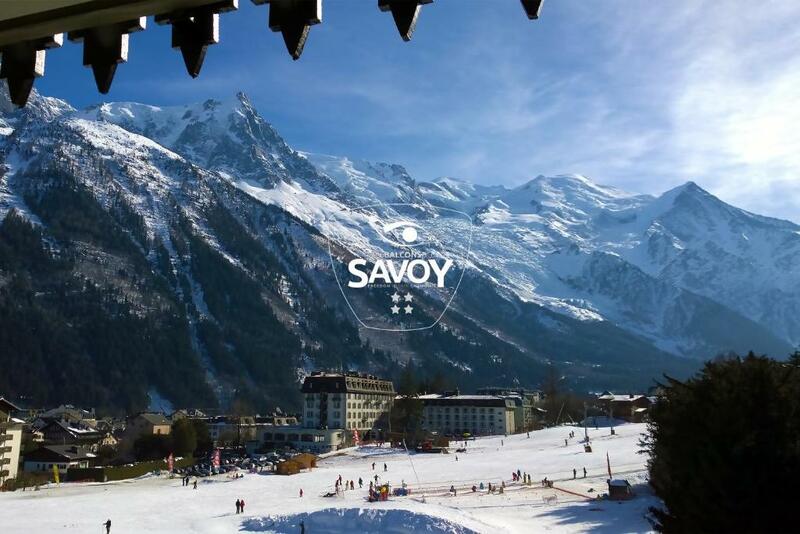 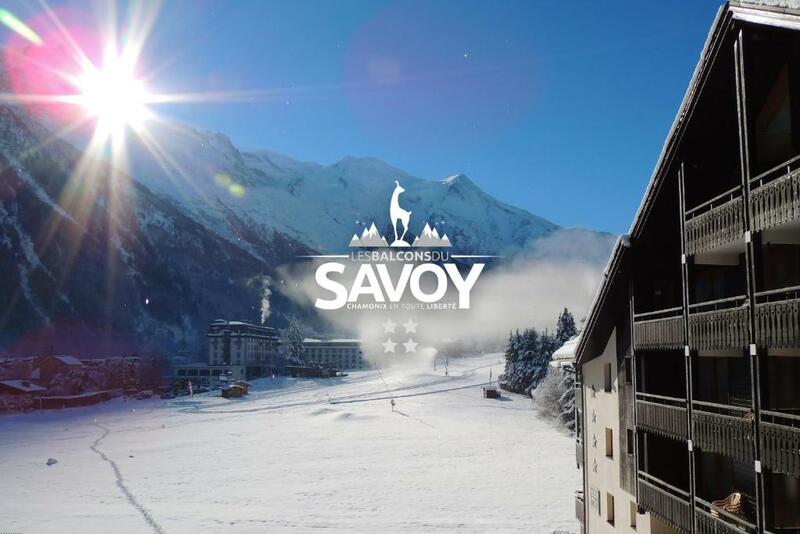 Les Balcons du Savoy is a residential hotel offering suites with a balcony overlooking the Mont-Blanc mountain range. 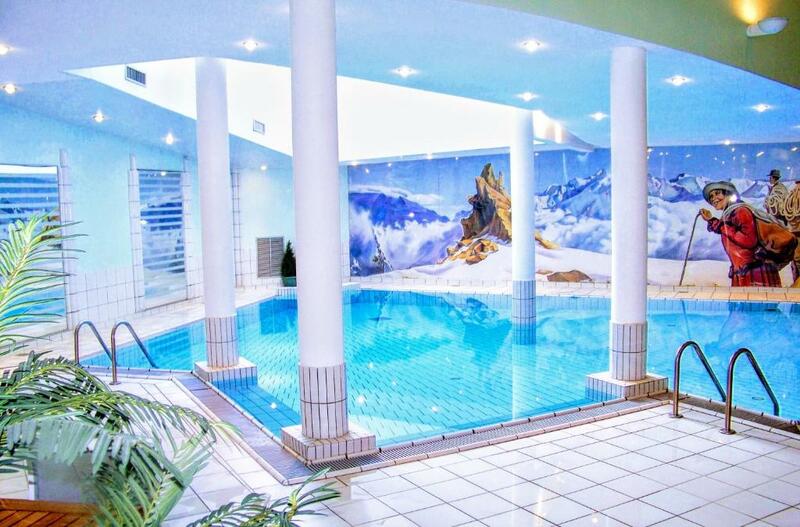 It offers an indoor swimming pool and free WiFi access. 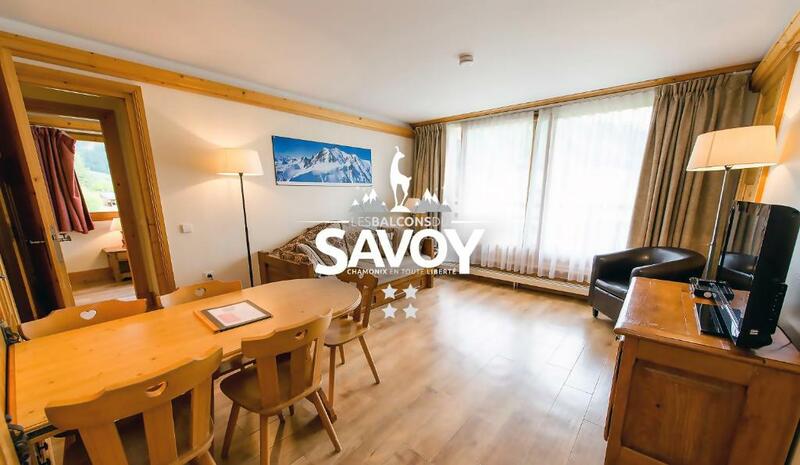 Each spacious suite has a kitchenette with coffee and tea making facilities, a seating area and satellite TV. 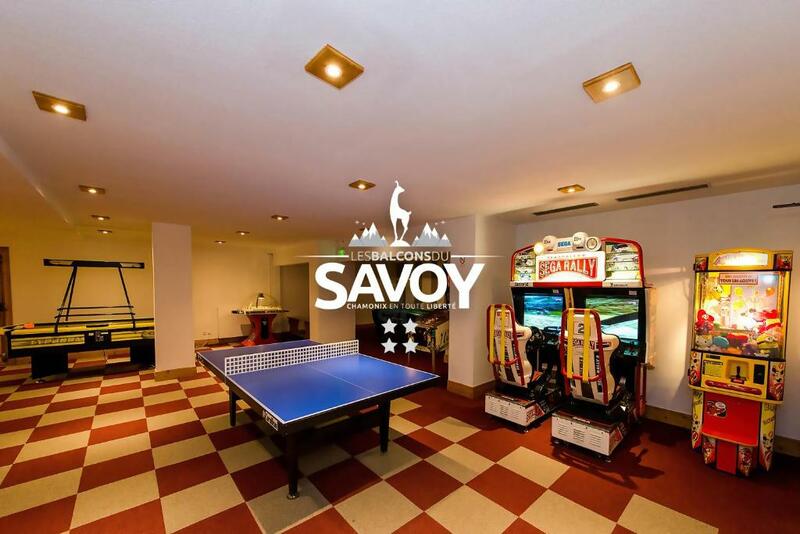 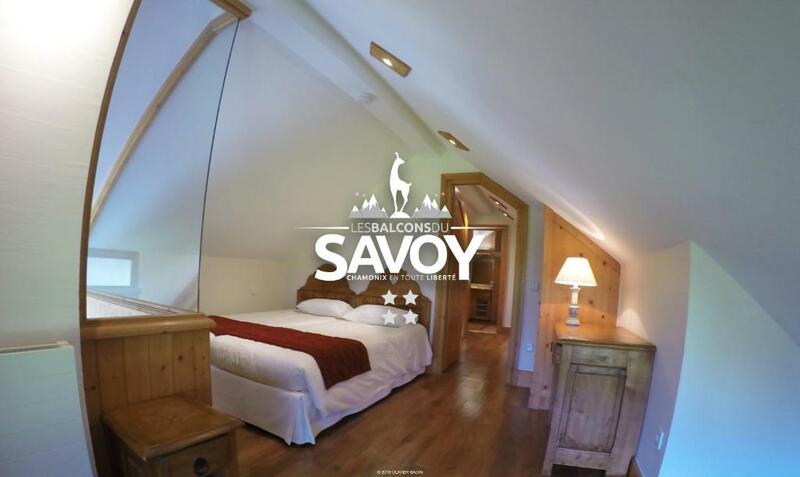 Les Balcons du Savoy has a games room and a living room with a fireplace. 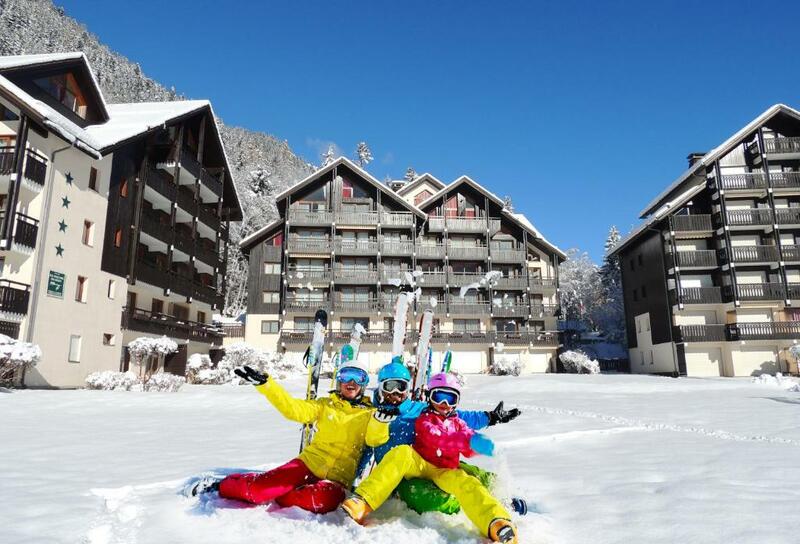 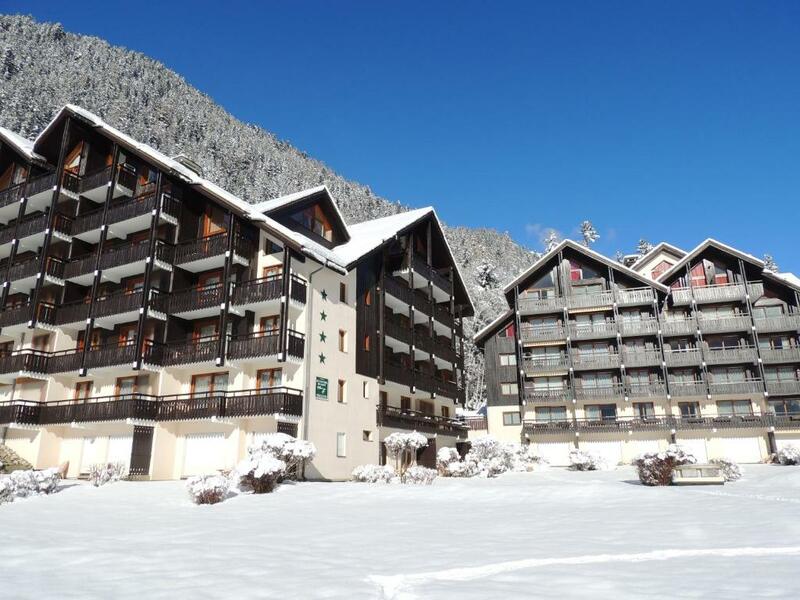 There is also private, covered parking and individual ski lockers are available. 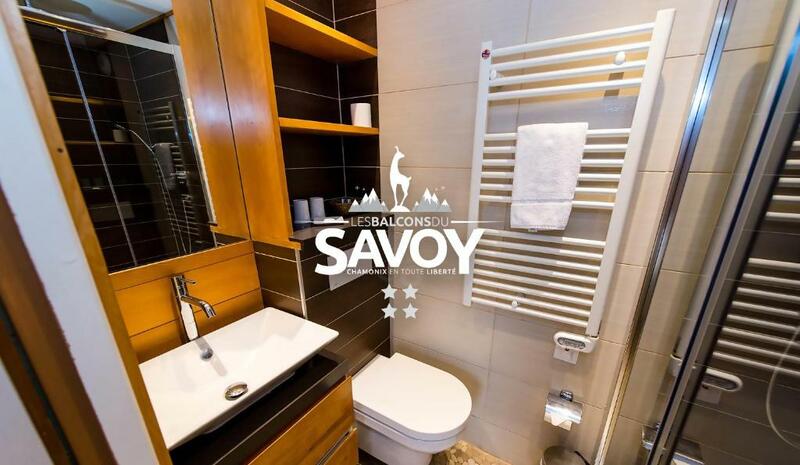 Daily cleaning can be requested at an extra cost. 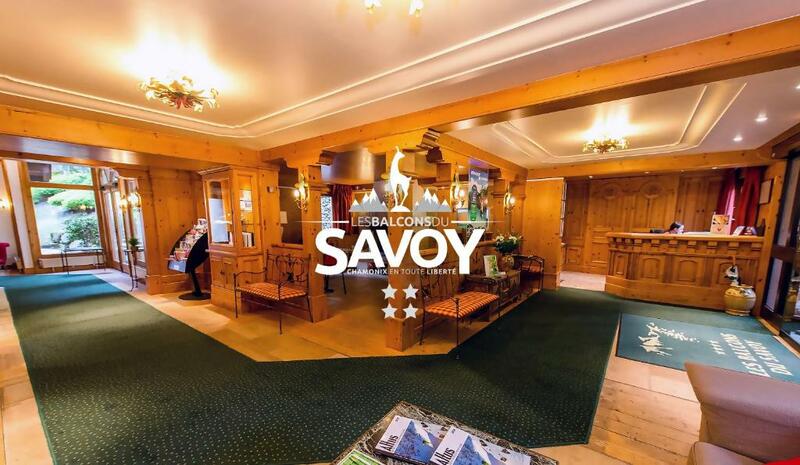 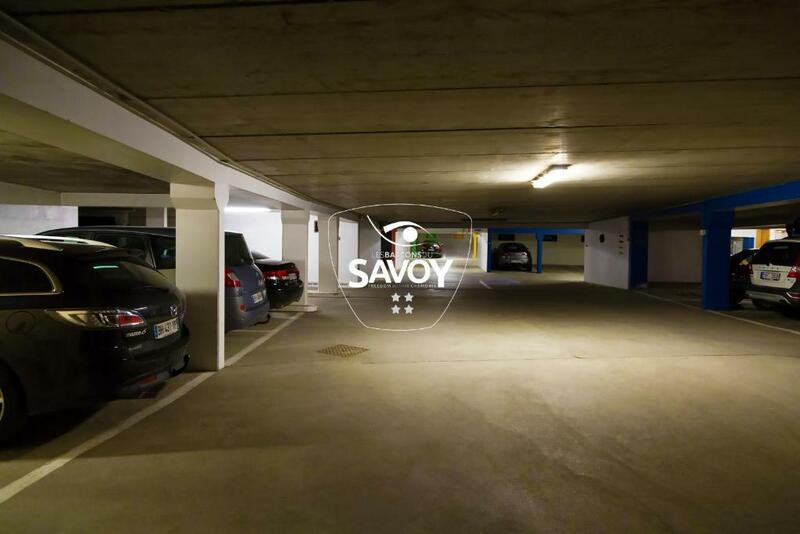 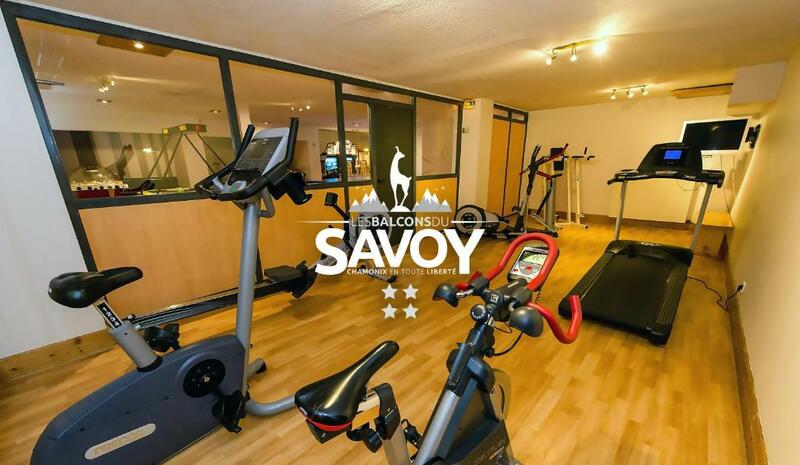 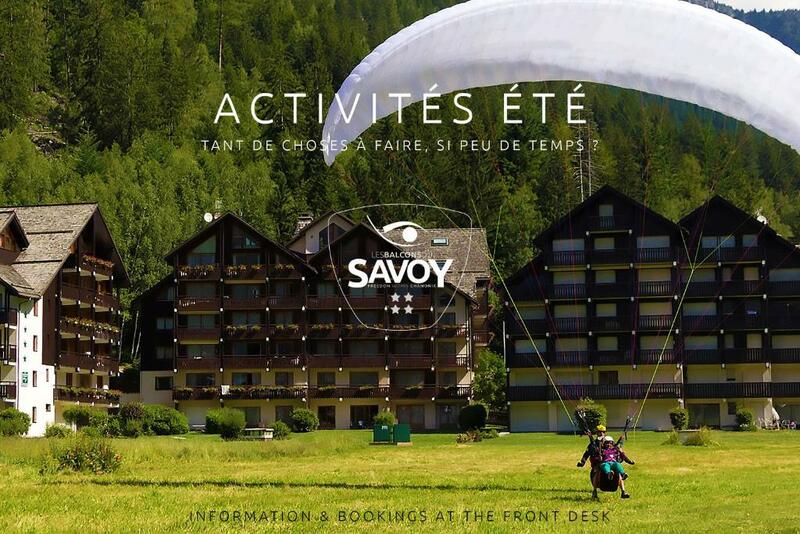 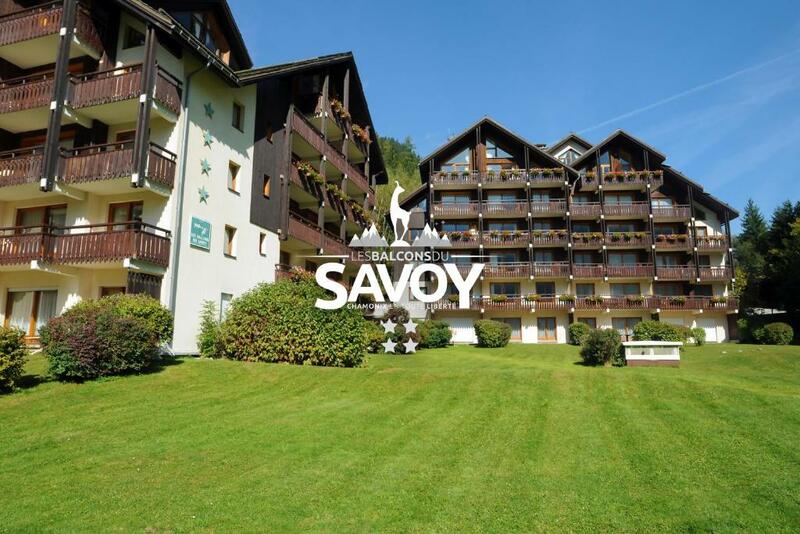 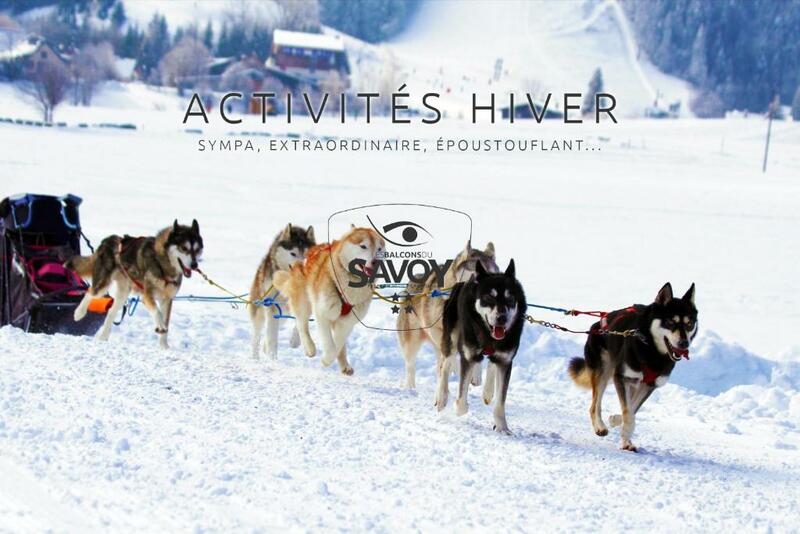 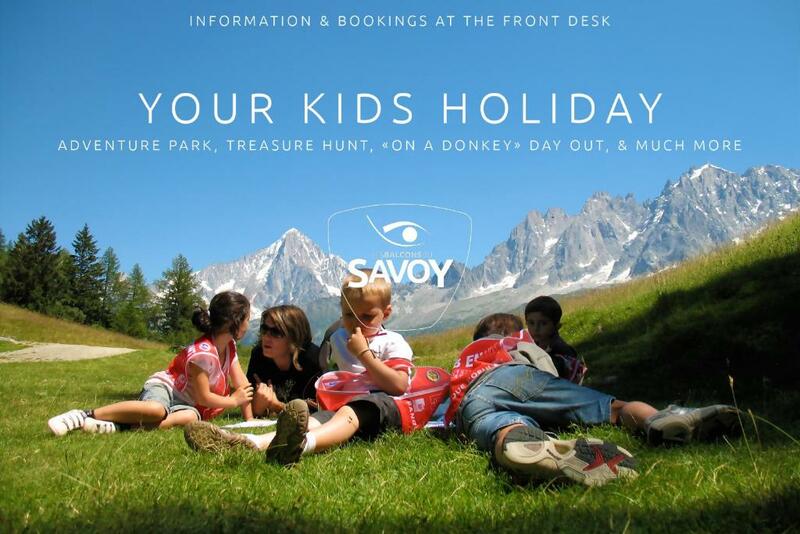 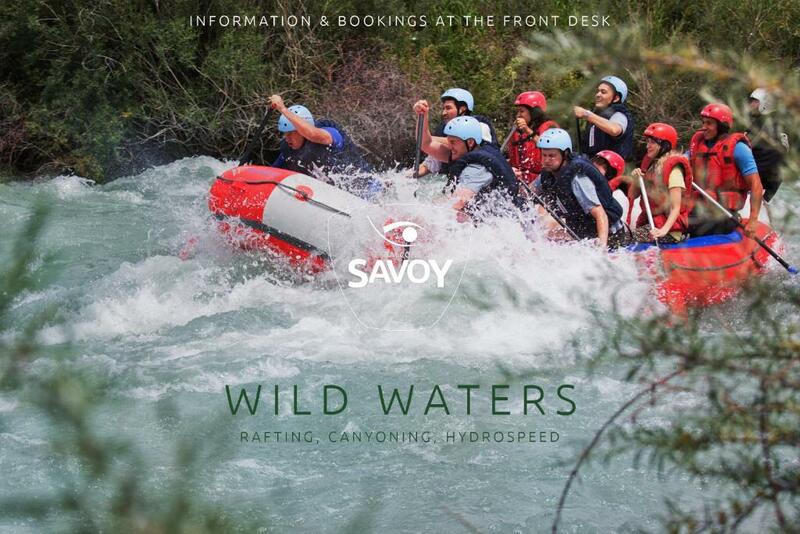 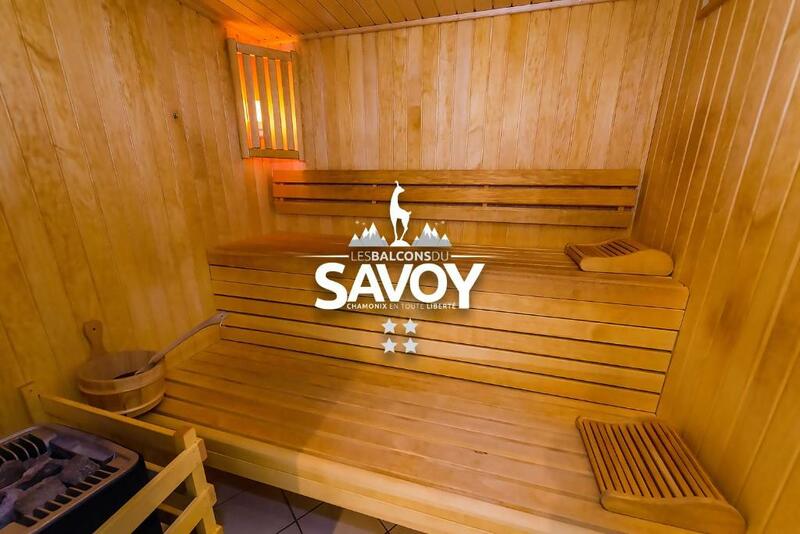 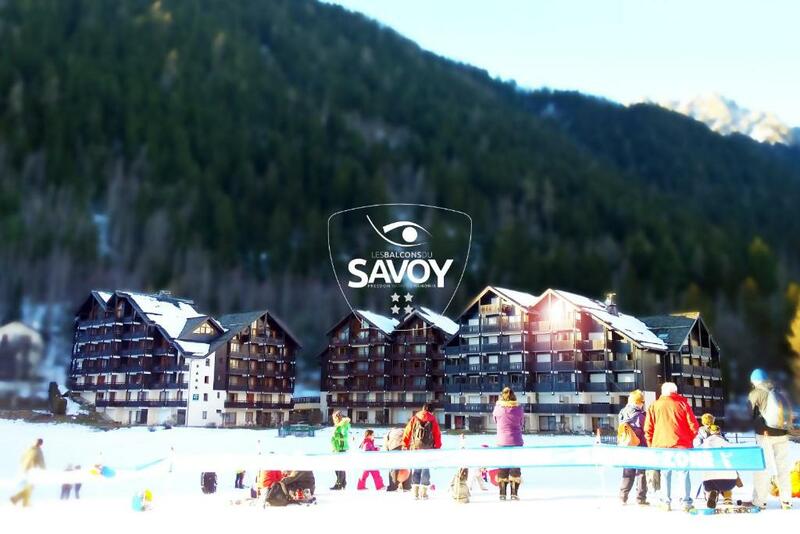 Les Balcons du Savoy is a 3-minute walk from the town centre and is positioned in front of the Savoy ski lift, which serves the Brévent-Flégère ski slopes.